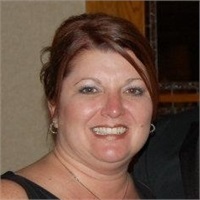 Laurie is in charge of inputting all tax information we gather by our tax clients. Every tax return here at Freedom Tax is reviewed thoroughly: Once by Laurie, once by an assistant and once by your accountant. Laurie plays a very important role in helping complete all the tax returns in our office. Laurie is also a Registered Tax Return Preparer.